Lorraine is famous worldwide for its quiche, macarons, Mirabelle plum and madeleine. It is home to more than 2,3 million inhabitants called Lorrains and Lorraines. For many years, the region was synonymous with coal, iron and steel industries and was in the 1960 the 3rd economical region in France. Today, Lorraine shows a different face, thanks to its two leading and attractive cities of Nancy and Metz. The picturesque landscape of the Lorraine region is also ideal for those seeking peace and quiet, at only 1.30 hours from Paris. The region is bordered by Champagne-Ardenne to the West and Alsace to the East. To the North, three European countries mark the border: Belgium, Luxembourg and Germany. To the South lies the region of Franche-Comté (now part of the new Bourgogne-Franche-Comté region). 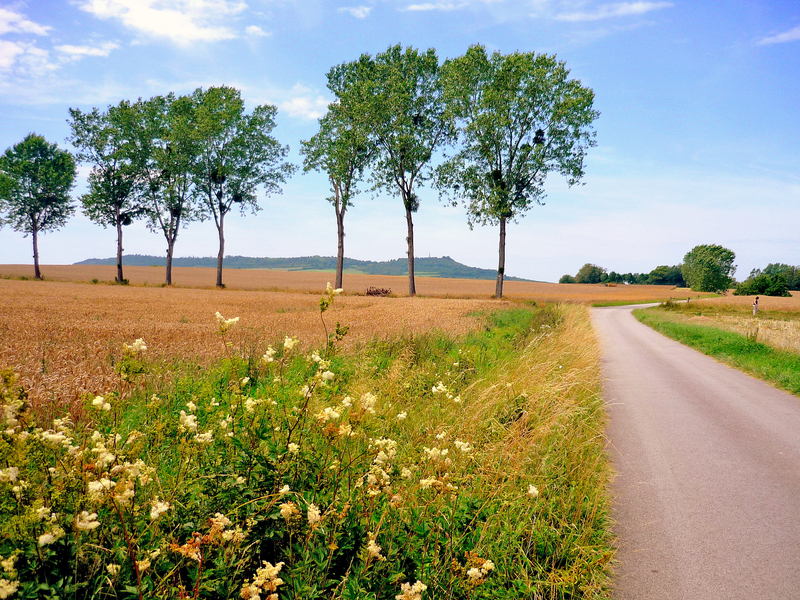 On the 1st January 2016, Lorraine, Alsace and Champagne-Ardennes merged into a new region called Grand-Est. Nancy, capital of the Dukes of Lorraine is famous throughout Europe for its UNESCO World Heritage squares, dating from the 18th Century. Nancy has improved over the last 20 years with a complete refurbishment of its old town, making the Lorraine capital an even more pleasant place to stay. Beautiful squares and buildings reveal a rich historical past, when the independent Duchy of Lorraine was coveted by the Kings of France and Austrian Habsburg. The School of Nancy played a major role in the development of Art Nouveau in Europe. Metz is the chief town of the Lorraine region. The charming provincial city is located on the east side of the Moselle River, between Nancy and Luxembourg. Close to three international borders (Germany, Luxemburg and Belgium), Greater Metz has a population of 230,000, and is accessible from Paris by TGV within 1.30 hours. Metz is famous for its lofty gothic Cathedral Saint Etienne and its German Imperial District around the railway station. It takes pride in being a true Garden City, with its trees, flowerbeds and green esplanades. Today, no visitors in the peaceful city would believe how turbulent Metz’ history has been over the centuries, being continually annexed by France and Germany. After the first visit to this seductive town most people go back again. The area is ideal for rest and relaxation with sports and water activities, horse trails, hiking, nature tours, shows and much more. The Natural Regional Park of Lorraine based is divided into 2 non-adjoining parts on each side of the Moselle River. On the west side, it encircles some hillside villages, where the wine growers used to live, large forests of broad-leafed trees and borders the WWI battlefield of Verdun. As for the eastern side, it is located around the Saulnois region and the “Pays des Etangs” (land of ponds). 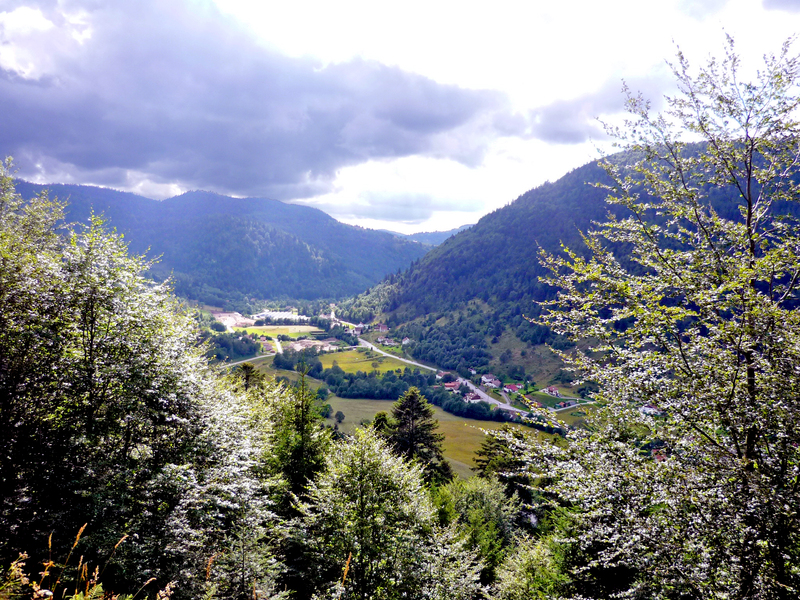 To the east of the region, the Vosges Mountains are synonymous with softness thanks to the rounded shape of their peaks, the “ballons” (rounded summits). This mountainous mass still offers a variety of landscapes, including glacial lakes, wet and high altitude meadows, deep valleys, forests, waterfalls, cliffs and rocks. The Vosges Mountain range marks the border between Lorraine and Alsace to the east. The crest line was a real linguistic and cultural barrier between the two regions. As such, the term “Alsace-Lorraine” refers not to a homogenous region, but rather the contrary; it was used to describe the geographic entity corresponding to the annexation of Alsace and of the Lorraine département of Moselle by Prussia. Check out the Tourist board of Lorraine.